While the Ranger produces more torque than the V6 Tacoma, the Tacoma puts out more horsepower. 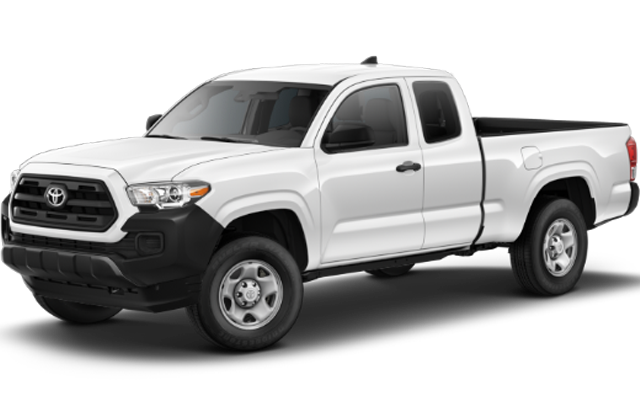 On top of those advantages, the off-road ready Toyota Tacoma TRD Pro is now on the market, while the Ford Ranger Raptor isn’t expected for the 2019 model year. If you want to take on off-road trails near Palatka now, get in touch with Beaver Toyota St. Augustine. 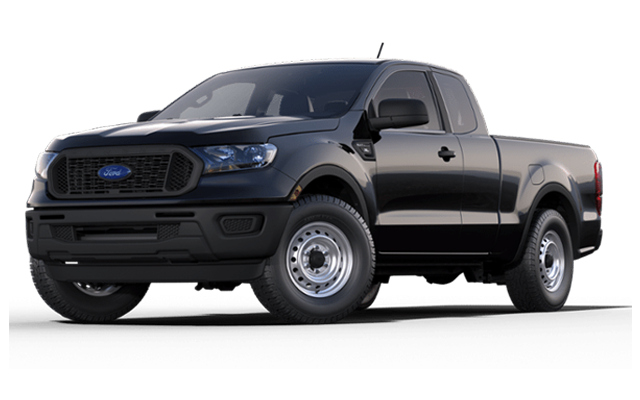 Browse our Tacoma inventory or give us a call with any questions about our Ford Ranger vs. Tacoma comparison.